As our name implies, at Home Theater Direct (HTD), we believe in being as direct as possible. This not only includes our business model of selling our products direct to consumers, but also drives our core belief in providing our customers with clear and direct policies that ensure an exceptional experience. Shipping and Tax - FedEx Ground rates to the 48 contiguous states and Canada are capped so that you never pay more than a specified amount. Sales tax is only collected for orders shipping to Texas. 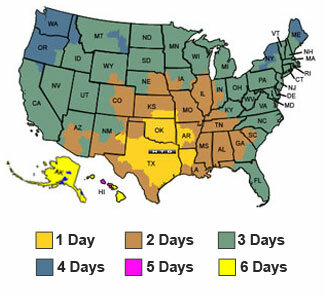 30-Day Guarantee - You can return anything within 30 days of purchase from HTD for a full refund, including shipping. 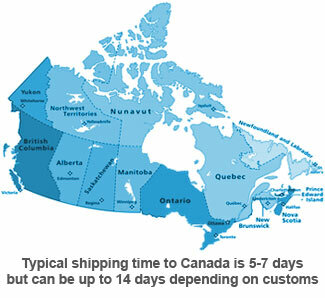 Your first order is often entitled to free return shipping. Some restrictions apply. Warranty - All HTD speakers include a 5-year warranty; all HTD electronics include a 2-year warranty. Return Policy - Whether returning for refund, exchange or repair, dealing direct makes it easy and efficient.